Mediation is a process where a neutral assists both parties with negotiation. It is a voluntary and confidential process. Good mediators know that effective mediation is about finding ways to help the parties communicate. Many mediators are trained in psychology, sociology, or have a background in social work. A mediator who has a law degree should be sought out for his or her familiarity with the subject matter, and ability to bring parties to agreement. Ask the mediator what his or her experience has been and the kind of claims they have mediated. Private mediators generally charge per hour, but some have flat rates. 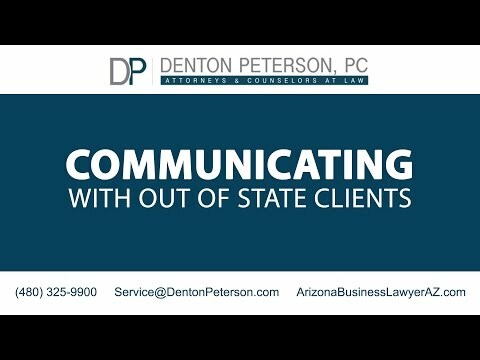 Our Phoenix litigation attorneys have extensive experience with helping our clients chose a mediator. The mediator can have an important impact on the outcome, so we choose carefully.